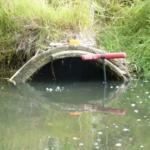 This work advances salmon recovery by prioritizing culverts which block fish passage and need replacing. This prioritization will enable us to make the case for funding needed to fix the barriers most harmful to migrating salmon. And it’s working. 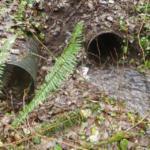 Inventory information was used when the Lead Entity and its partners requested funding from Washington’s Brian Abbott Fish Barrier Removal Board to fix culverts along the Hoko River in western Clallam County. 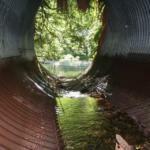 Two of those culverts were submitted by the Fish Barrier Removal Board to the Washington State Legislature for funding in 2017. 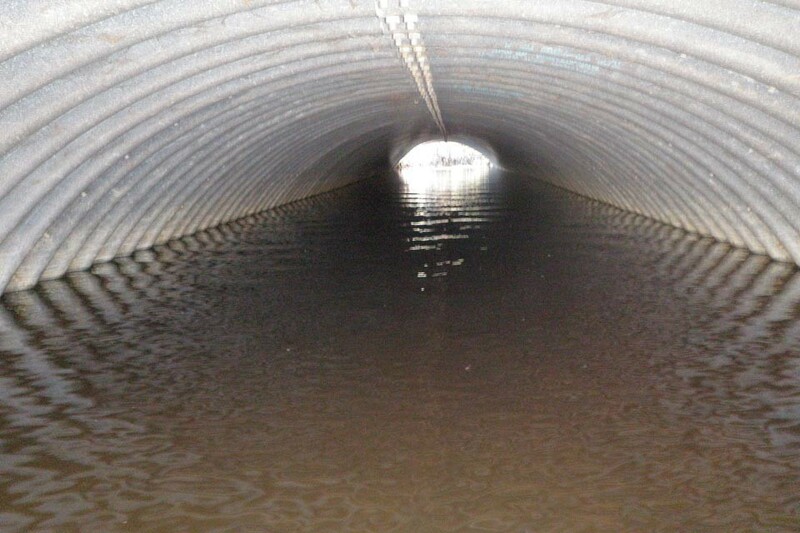 Funding was approved in January of 2018 allowing for design of new culverts followed by construction. 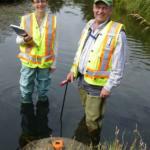 In addition, a grant proposal written by the Lead Entity was selected by the Strait Ecosystem Recovery Network to receive EPA funding. 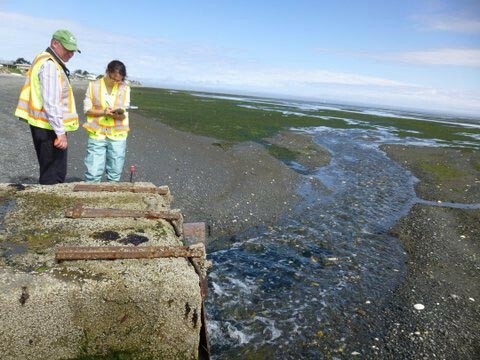 This is a collaborative effort involving the Lead Entity, the Elwha & Makah Tribes and the North Olympic Salmon Coalition to further advance removal of fish passage culverts and other barriers in the Western Strait of Juan de Fuca. This inventory is a large and time-consuming undertaking that is being done on a part time basis. Leading this effort is our restoration planner Eric Carlsen. 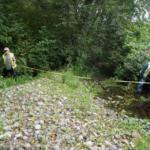 He received inventory training by the Washington Department of Fish and Wildlife. 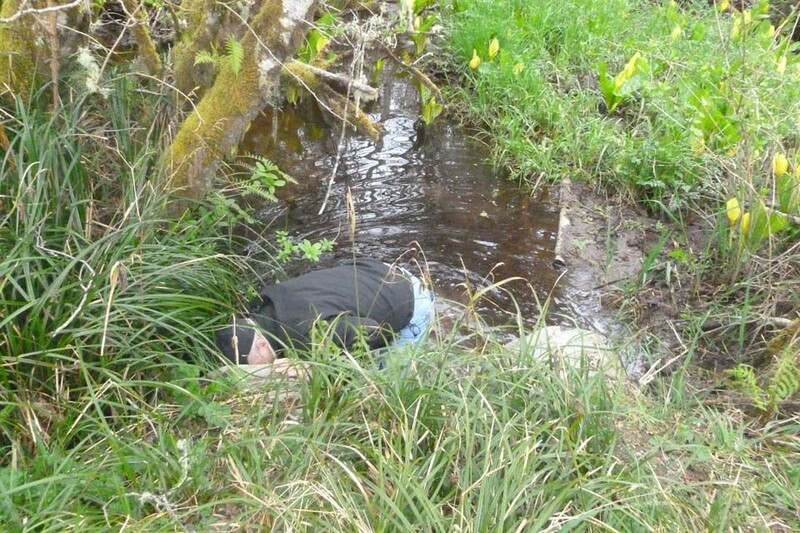 Partners in this project include Streamkeepers of Clallam County, which is supplying volunteers who were trained and now regularly assist with the needed field work. 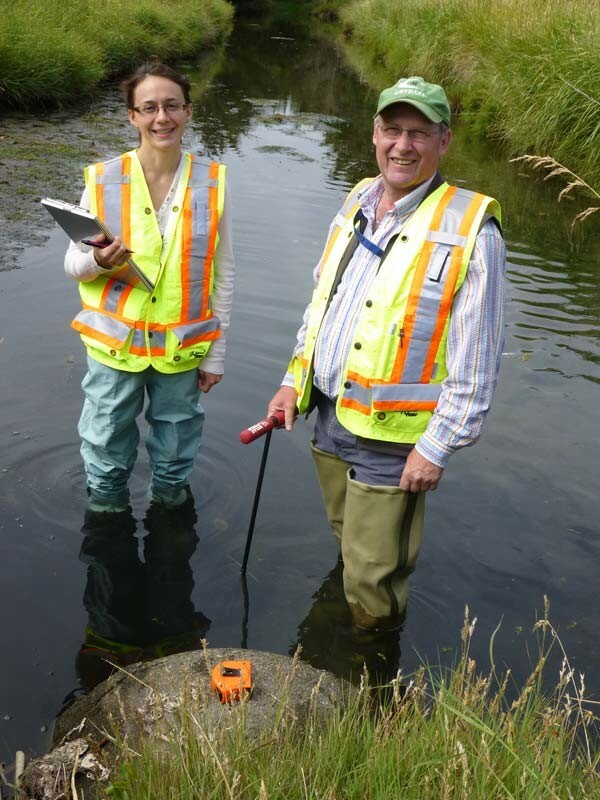 The culvert field work inventory volunteers with the most “boots on the ground” time are Coleman Byrnes and Jim McCullough who are both Streamkeepers and members of the Lead Entity’s Technical Review Group. Other volunteers since 2012 include: Cindy Putzman, Sue Nattinger, Lisa Unger, Avery Samples and Jinx Bryant. There has also been additional field assistance by former lead entity staffer Lara Lampert and contractor Shannon Weaver. 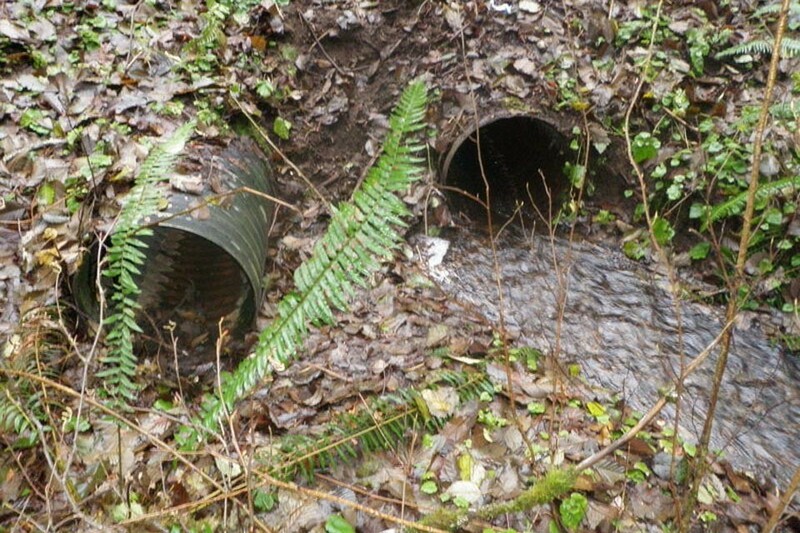 See Attachment 12 & Attachment12plus maps which shows the location of more than 1700 culverts which the team has inventoried throughout Clallam County. 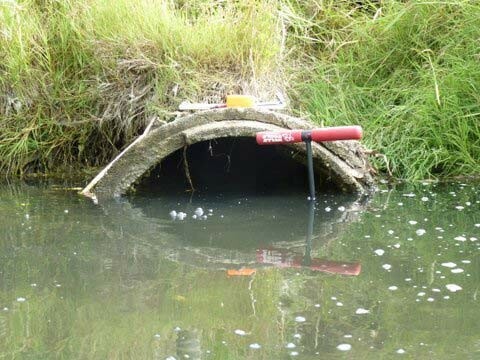 As of June, 2017, the team is surveying culverts in the Joyce area. 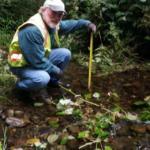 Field work is still needed in western Port Angeles and northwest Clallam County. 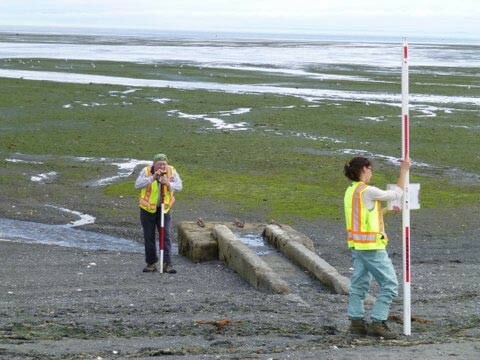 After the field work, there is also extensive Geographic Information System (GIS) data work needed. Now working on the GIS portion of the project is contractor Shannon Weaver and previously Lara Lampert. 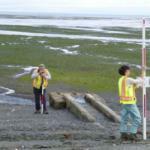 We have also consulted with the Elwha Klallam Tribe for assistance with GIS. All of the data collected in the field will be entered into a GIS layer by sub-basin per watershed so the information can be analyzed. 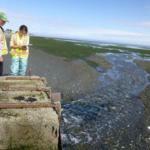 The data will also be entered into a WDFW spreadsheet for making calculations for ranking and analysis. 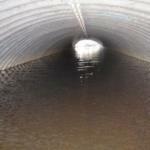 This fish passage barrier information will then be included on a WDFW fish passage barrier information website. 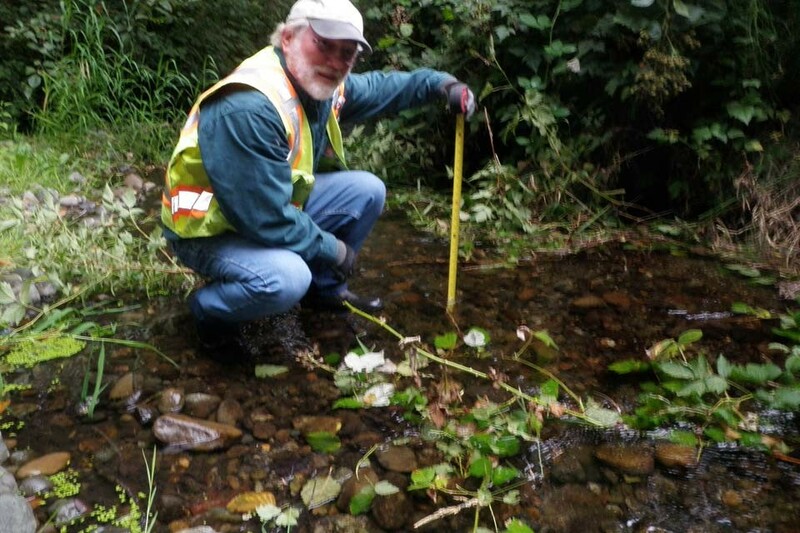 This project would not be possible without our partners, including the Clallam County Road Department, which is covering vehicle and travel costs; and the Puget Sound Partnership, which dedicates Puget Sound Acquisition and Restoration (PSAR) legislative funding to the Lead Entity which covers other costs associated with this work. 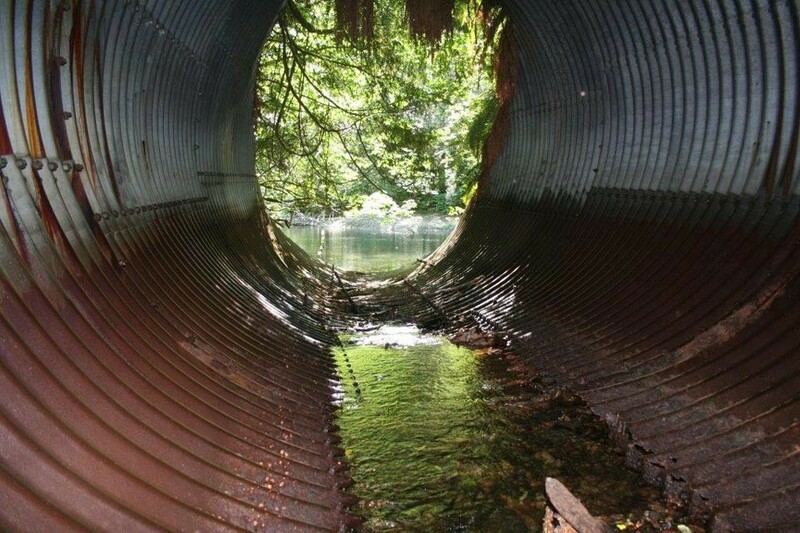 While our Lead Entity area does not include rivers which empty into the Pacific Ocean, the Washington Coast Sustainable Salmon Partnership has plans to inventory culverts in western Clallam County. 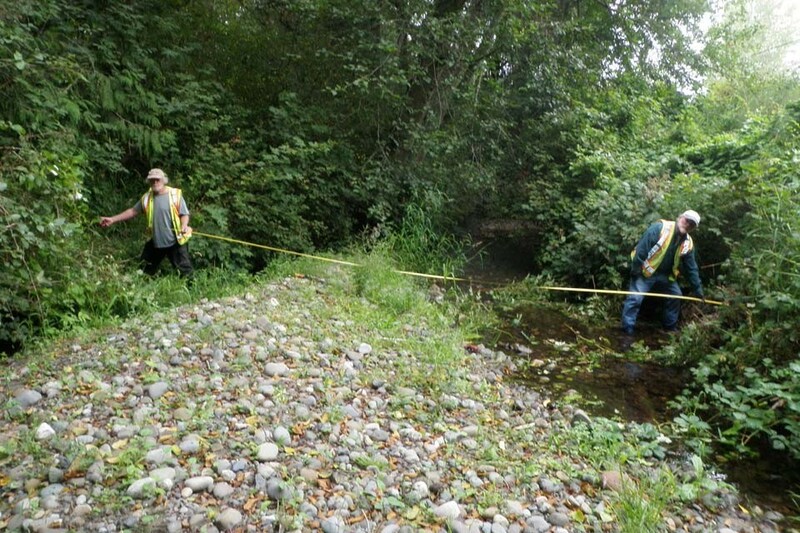 This will insure that all fish passage barriers connected with Clallam County road culverts have been identified.